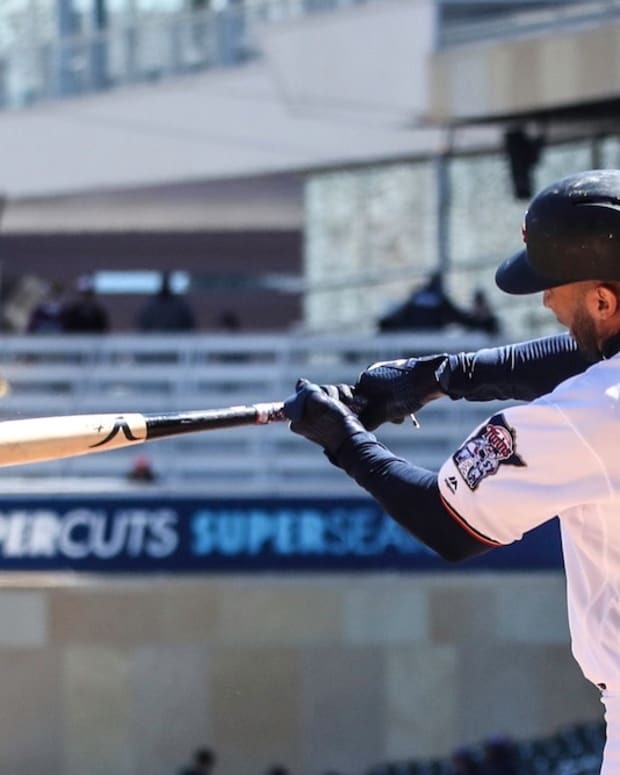 It only took five innings for Byron Buxton to flash the leather in center field. His first highlight catch came in the the top of third inning, when he traveled 36 feet in 2.9 seconds to snag a line drive, according to MLB.com&apos;s Statcast. Then in the top of the fifth inning Buxton did it again, this time sprawling out for another insane grab. 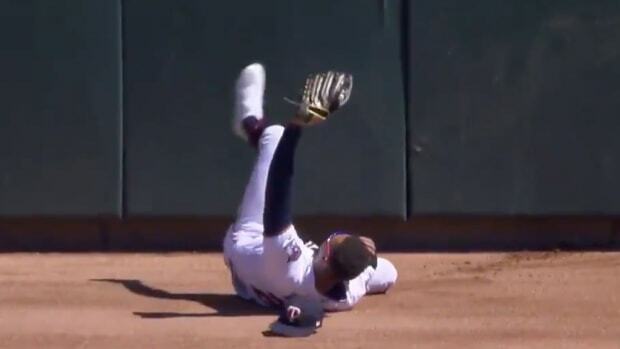 Byron Buxton made one of the best catches you'll ever see.